New CD collection celebrates the music, voices and artistic expression of Iranian women. In Iran female voices are banned from all public forums, unless women singers perform for a female-only audience. Women can only sing in the company of men if they are part of a choir, so that no female voice can be heard. 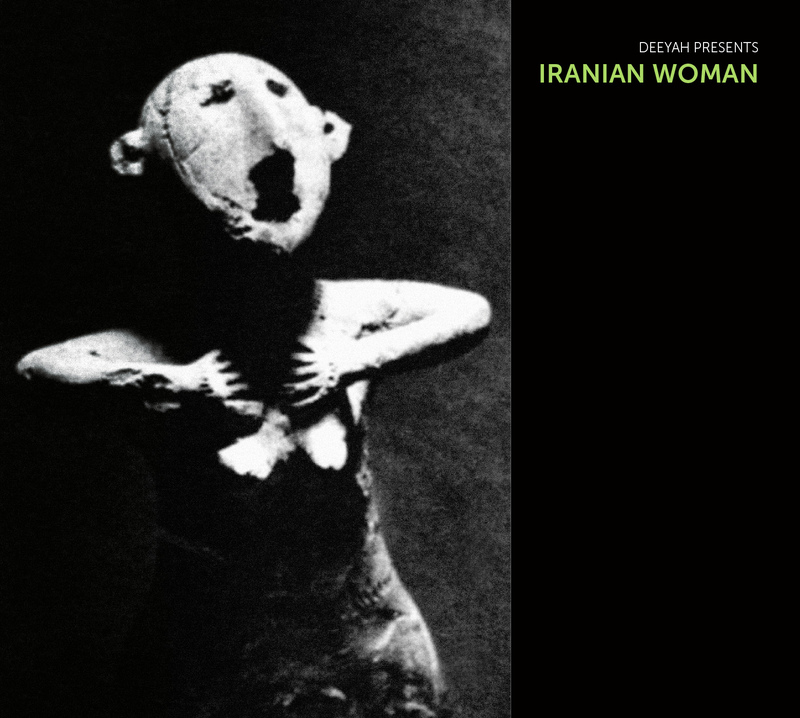 Produced by Deeyah, IRANIAN WOMAN is the second music collection in her ongoing WOMAN series. Fuuse Mousiqi’s WOMAN CD’s celebrate traditional music forms as expressed through women’s voices and women’s artistry. It presents contemporary women who are the artistic bearers of their indigenous and ancestral forms of music and heritage. It is a celebration of the female voice, the voice of mother, sister, daughter, the voice of history, of nature, creativity, life, compassion and the future. Founded by Norwegian/Pakistani artist and activist, Deeyah, an Emmy award winning film director and music producer, Fuuse Mousiqi is a music company with a social conscience. Born out of a passion for music, art and activism, Fuuse Mousiqi explores the intersections of self-expression and activism, bringing awareness that every act of self-expression has a political and universal dimension – that whether raised in speech or song, our voices are the source of our power. Though music in Iran has suffered persecution through parts of its existence, it has an even stronger history of surviving. Because the artists serve, shelter, preserve and transmit this exquisite music throughout time, it continues to live and expand. Master artists, such as the women presented here, have devotedly maintained and illuminated the tradition as they perform all over the world.